Find Cotton Fabric, Cotton Twill Fabric, Printed Fabric on Industry Directory, Reliable Manufacturer/Supplier/Factory from China. 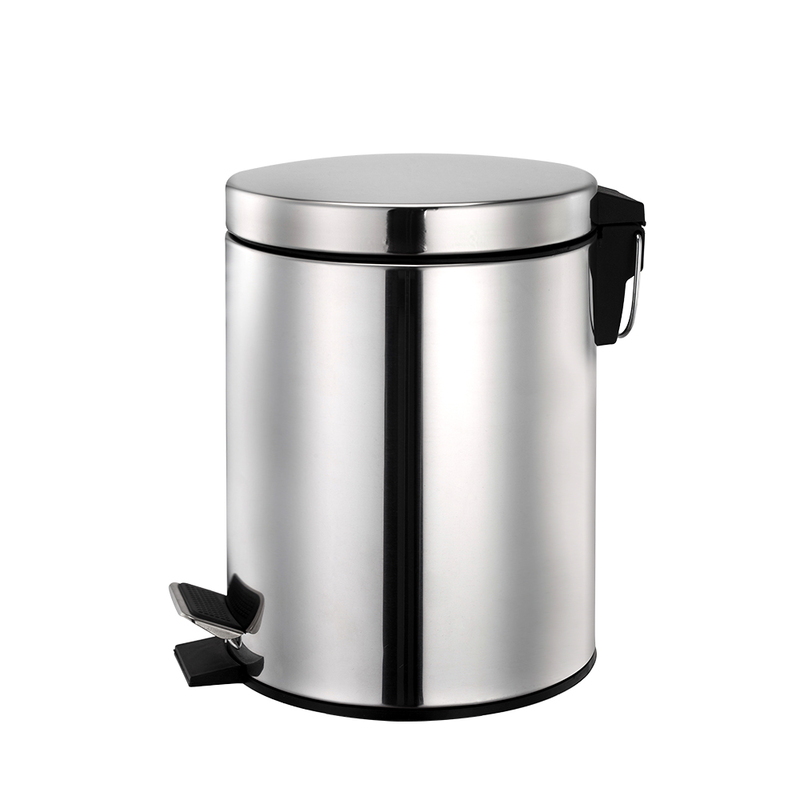 3L round shape trash can, modern, simple and stylish design create a contemporary look, bin is ideal for any home and offices. Our Pedal Bins are used for keeping the dry waste like papers and office waste and other waste. The best part about the bin is the pedal open, you don`t and never need to open the bins with hands. It comes with Black plastic bucket inside it which will have all the waste and the main advantage and use of this is that you don`t need to take full dustbin out to throw the garbage, you just need to take black bucket to throw waste and will be inserted back after washing. Q1: Are you the factory or trading company? 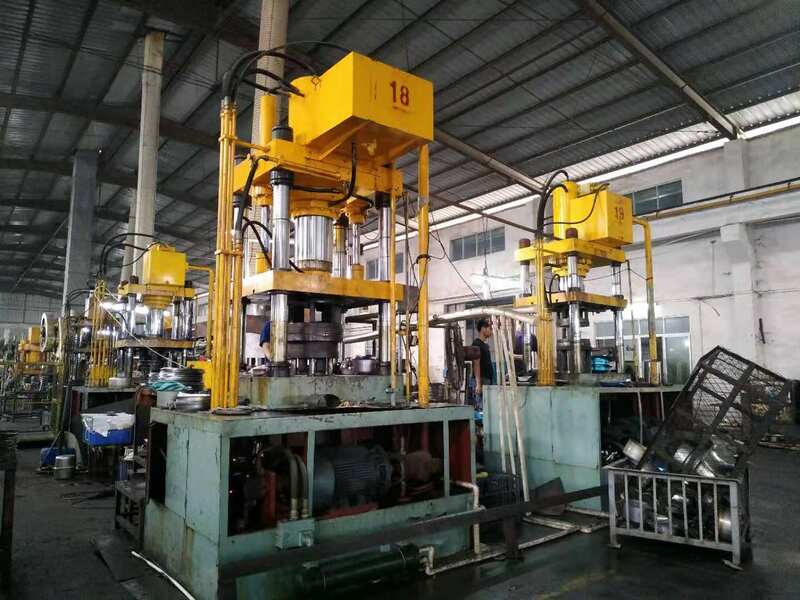 A: We are the factory which locate in Qianfeng Industrial Development Zone, Siqian Town, Xinhui District, Jiangmen City, Guangdong Province, China. 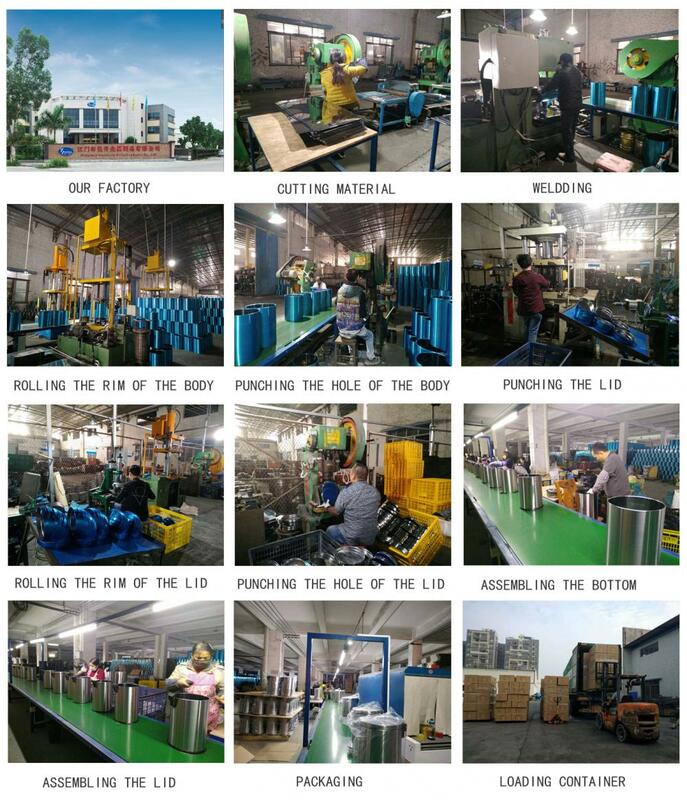 Our factory covers an area of 80,000 square meters, close to Foshan-kaiping Expressway and Xinhui Harbor, the land and water transportation is very convenient. Q2: What is the MOQ (Minimum Order Quantity) of your products? A: Our MOQ is 1000pcs (sets).Please contact with us for negotiation for any special case. Q3: What about the production lead time? A: It depends on your order quantity. Generally, our production lead time is 40-60days. Q4:What information should I offer to you for quotation? Q5: Can I get a sample for checking your quality? A: We can prepare the sample according to your requirement for approval once you confirmed the price. Q6: We`d like to print our logo on the product or developing our own product. Can you do it? A: Sure, we can do it. Welcome any OEM/ODM projects, We have professional development team do it for you. A: All the products will be 100% inspection before packaging. 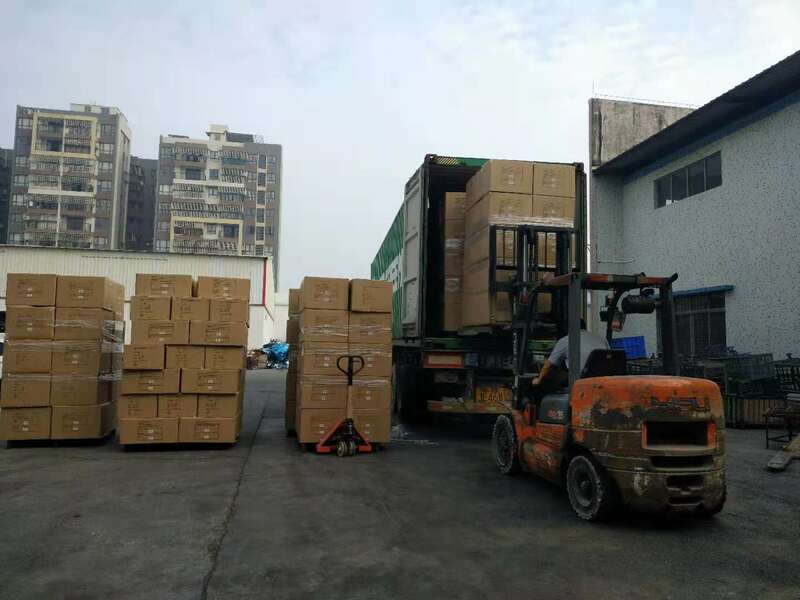 Our QC will do random inspection after finish packing before shipment. Trust, respect and integrity in all our relationships. Team work and open, honest communication. Work in partnership with our customers, listen to them, understand their needs and be responsive to them. Jiangmen Yuesheng Metal Products Co.,Ltd. is one of the major professional manufactures in China,which specialized in the most competitive stainless steel cookware and trash can. 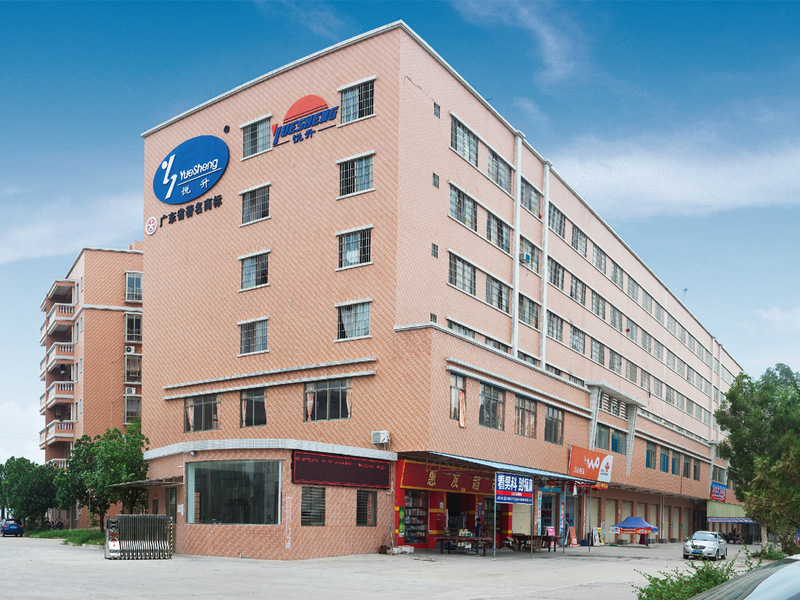 Located in qianfeng Industrial Development Zone,Siqian Town,Xinhui District,Jiangmen City,Guangdong Province,China.Our company covers an area of 80,000 square meters.close to Foshan-kaiping Expressway and Xinhui Harbor,the land and water transportation is very convenient. 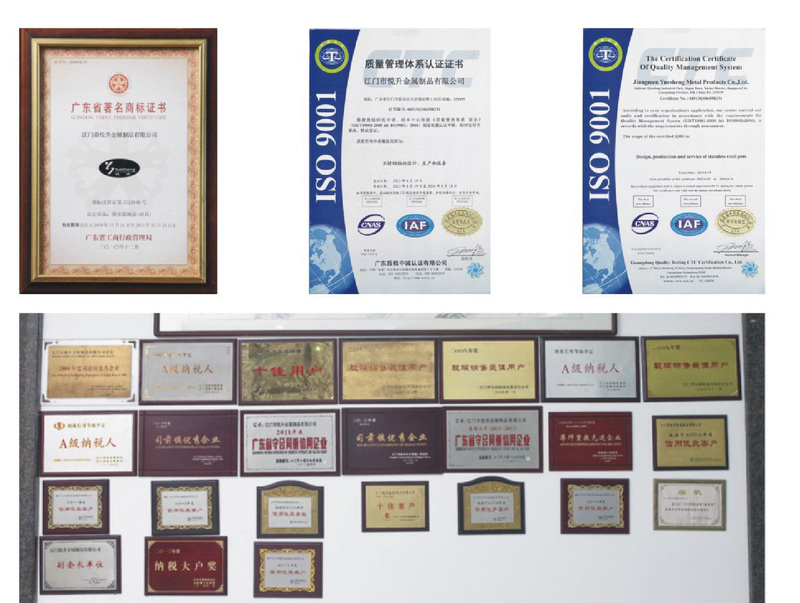 Since establishment in 1997,the number of the staff has reached 800,which includes 60 technicians,our company,by adhering to the notion of [quality guaranteed,customers above all,reasonable price",implementing microscopic inspection methods and perfect management system,has produced such quality products stainless steel cookware,trash can,etc.which takes a leading position in the same line of business,and is the first enterprise authenticated ISO9001 International Quality System.With high-quality technical staff and skilled workers,our company,on the basis of striving for perfection and constant innovation,will offer beneficial products and perfect services to the customers,and enjoy great prestige on the domestic and international market. 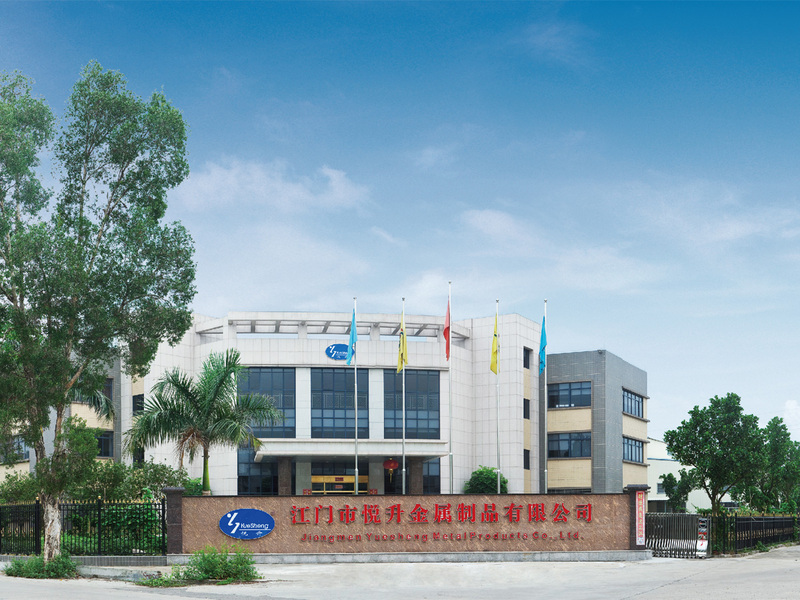 Company Name: Jiangmen Yuesheng Metal Products Co., Ltd.